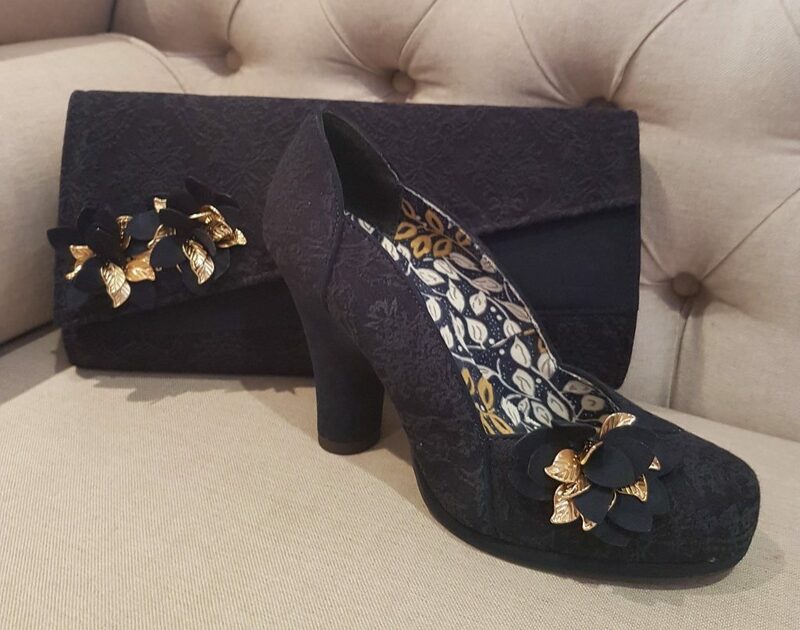 How a New Retro Shop in Arundel is offering locals Fantastic Vegan footwear, with matching bags to boot! All cruelty-free! When making the choice to go Vegan, a person can quite quickly find themselves overwhelmed by the life change. Not only does it mean a diet change, but beauty products, hygiene products, even clothes, can need a drastic reboot! But as Bob Dylan said, the times they are a changin’, and traditionally non-vegan companies are introducing more and more vegan-friendly options. ‘Hurrah’ say we! Where can you find cruelty free products? 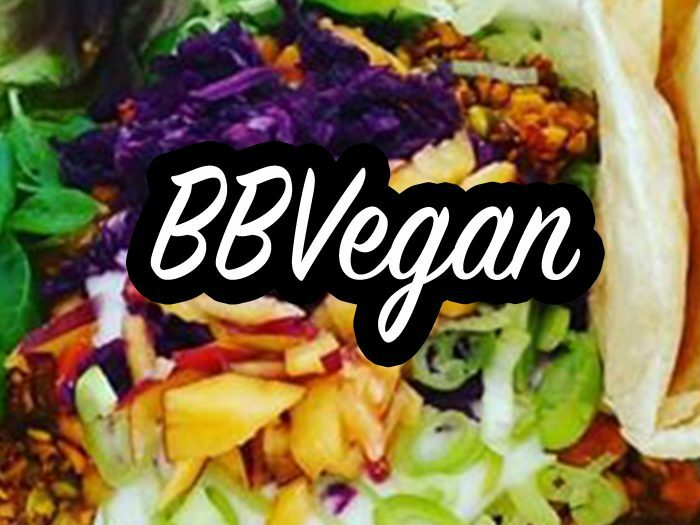 Because of the amazing blogs and forums out there, this is a great time to be vegan. A quick search on your phone or a post to your favourite vegan group can give you answers in seconds, and the PETA website also has a great directory of vegan and cruelty-free companies. Superdrug and the Co-operative are favourites among those looking for cruelty-free and vegan shampoos & conditioners, body wash and dental care, as well as the UK brand ‘Astonish‘, that offer an extensive range of vegan and cruelty-free cleaning products. 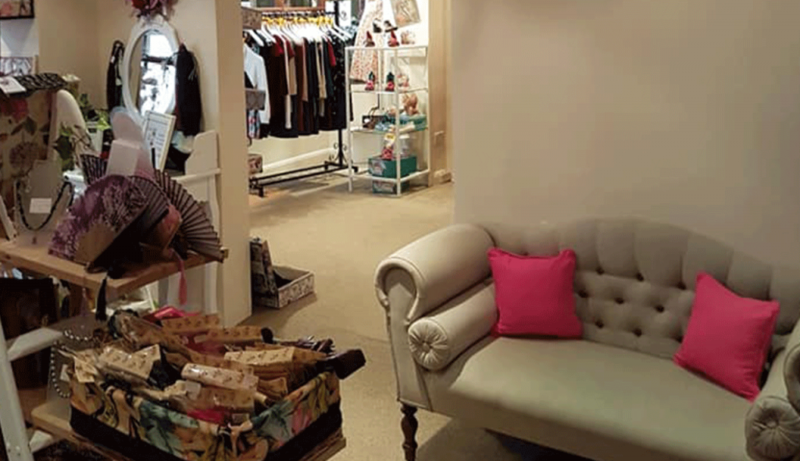 In the wardrobe department, however, it can sometimes feel like an uphill struggle to find vegan-friendly options, and that is why it is really exciting that Retroesque in Arundel, West Sussex now stock vegan shoes! 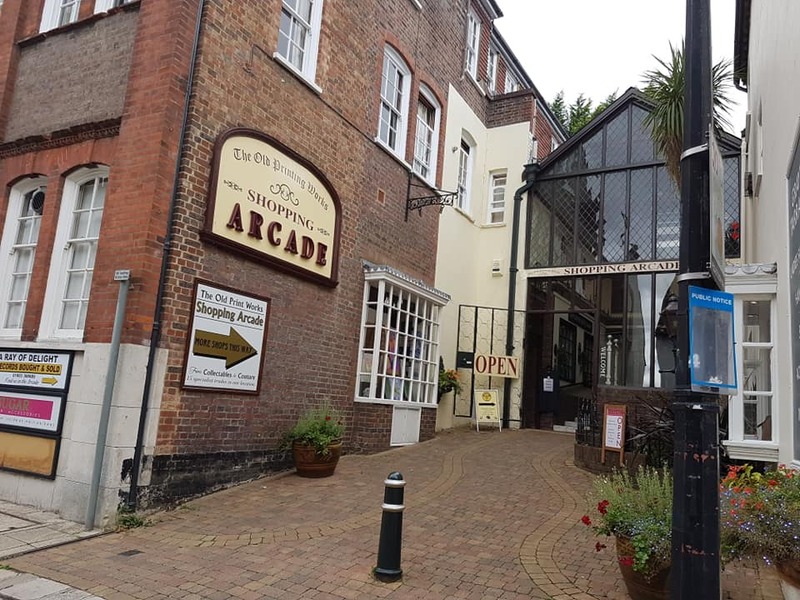 Previously from Horsham, this retro clothing and accessories boutique has moved to Arundel and stocks all you need to look retro-ready! The fact that small, local shops like Retroesque are stocking vegan-friendly options just goes to show that we really can shop till we drop locally, without any animals needing to suffer for our fashion choices. So, what do you need to know about Vegan shoes? However, the great news is synthetic alternatives are available and many retailers use them. And this includes the entire Zaxy range available in Retroesque, and many Ruby Shoo Styles. The shop has a range of vegan products and is also dog-friendly (as much of Arundel is!). The Ruby Shoo website reads, “Step out in classic Ruby Shoo style knowing you are doing something good and looking great at the same time with our vegan range.” You can view their full collection here. 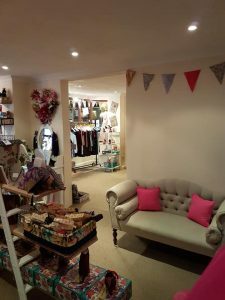 ‘Sussex Vegan’ recently had the opportunity to chat with the owner of Retroesque to get the low down on their latest order! 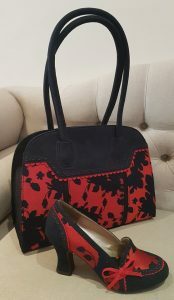 The edgy retro style in these shoes is clear, and the adorable matching vegan handbags compliment them so well. When asked about the Zaxy brand, Victoria knows her stuff, claiming “…they are ridiculously comfy, and they smell awesome (they are infused with a scent during the making process), and…they are made from 100% recycled materials, are 100% recyclable, and vegan-friendly!” Find out what Zaxy has to offer here. As well as some truly stunning footwear, Retroesque offers a revolutionary piece of kit for your retro make-up bag. Vegan and cruelty-free, ‘The Quick Flick’ allows a simple and easy ‘stamp’ on the edge of your eye to create an amazing effect. This Australian winged liner is available in Retroesque, Arundel and comes in 3 different sizes, Petite (8mm), Modest (10mm) or Grande (12mm). This simple, yet innovative, product lets even the most amateur retro-lover look the part in seconds with this easy ‘hack’. 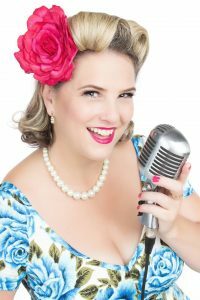 Dawn Gracie is a local 50’s and 60’s entertainer and says, “My entertainment style and event vision is always centred on the customer experience and how to create immersive interaction so that it really feels as if you have been transported back to the 50’s & 60’s”. Retroesque will be attending Dawn’s Vintage Weekender on the 7th October, find out more about it Here. We’d love to hear of your favourite vegan fashion finds in Sussex- comment below your favourite places in Sussex to shop vegan! 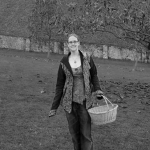 Not sure if your favourite shop offers vegan options…I humbly present my favourite quote from The Vegan Society website….”The more we demonstrate demand, the more likely it is companies will provide us with increased vegan options.”- this is very true and goes with the sentiment of ‘You don’t ask, you don’t get’. Retroesque social media and website links!